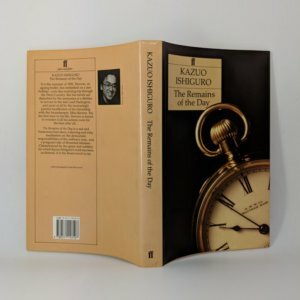 The Remains of the Day By Kazuo Ishiguro First edition, first impression (Faber & Faber, 1989). Signed by the author to the title page. 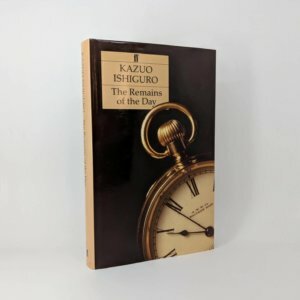 The third novel by the 2017 winner of the Nobel Prize in Literature, for which he won the Booker Prize in 1989. Gift inscription to front endpaper; very minor bump to spine head. Original dust jacket is price-clipped, but both spine and rear panels are still bright and unfaded; very light wear to top edge. An excellent, near fine example. 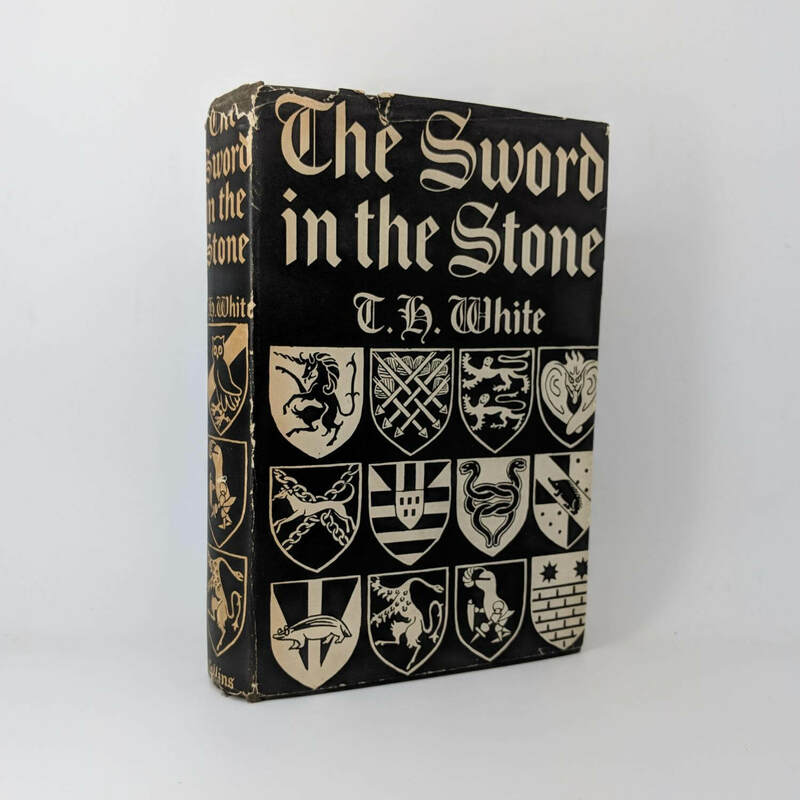 The Sword in the Stone By T. H. White First edition, first impression (Collins, 1938). 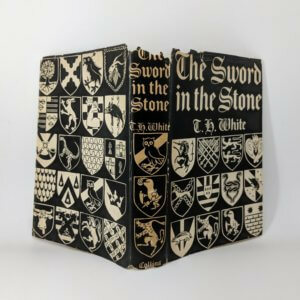 Bumping to spine ends and corners of upper board; spine a little faded; some rubbing and marking to rear board; gift inscription to front endpaper; offsetting to front and rear endpapers with some foxing to preliminaries and final pages; edges foxed. Original dust jacket is price-clipped; spine panel is a little toned with loss to head and foot and a small hole just below the centre; abrasion to hinge on front panel; chip and a tear to top edge of front panel; few tears and chips to rear panel and to corners; tape repair to verso. A very good copy overall in its rare original dust jacket.